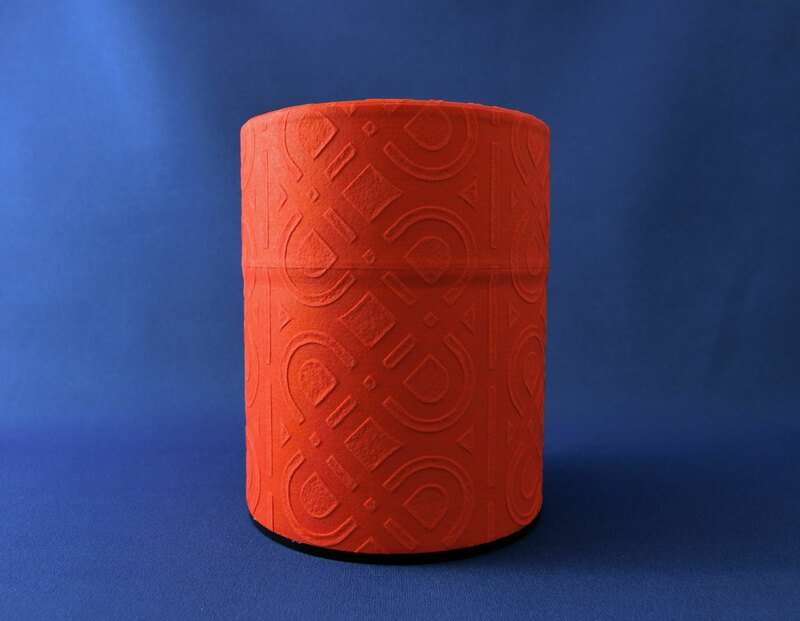 A tin canister covered with quality handmade Echizen-washi (traditional Japanese paper created in Echizen area in Fukui, Japan). Higher value of tea is more important appropriate storage. In addition, the decorative elements also plays an important role for modern life style. So, we introduce you a stunning new tea canister "chakan" by Yamatsugi-Seishijo, a company that takes pride in the fact that no machinery is involved in any of its washi production from Fukui Prefecture. 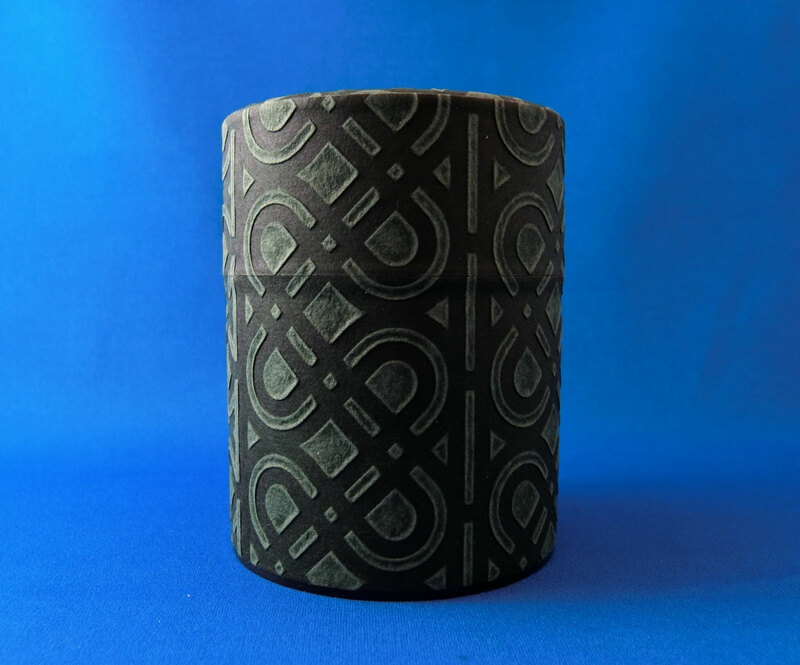 Japanese tin tea canisters are often decorated with colorful paper, but the Chakan’s washi paper is monotone, its pattern only made visible by texture. This washi paper calls ukikami or ukigami (embossed or raised paper) and it’s a company original. The ornamental arches and lines protrude as if embossed, but instead of being punched into a flat sheet, they are formed during the actual paper-making process. The result is an unusually well-defined sculptural pattern that feels solid to the touch. Eine Weißblech Teedose mit handgefertigte Echizen-washi (traditionelles japanisches Papier, hergestellt in Echizen-Gebiet, Fukui, Japan) bezogen. Höherer Wert des Tees ist wichtigere angemessene Lagerung. Darüber hinaus spielen die dekorativen Elemente eine wichtige Rolle für den modernen Lebensstil. 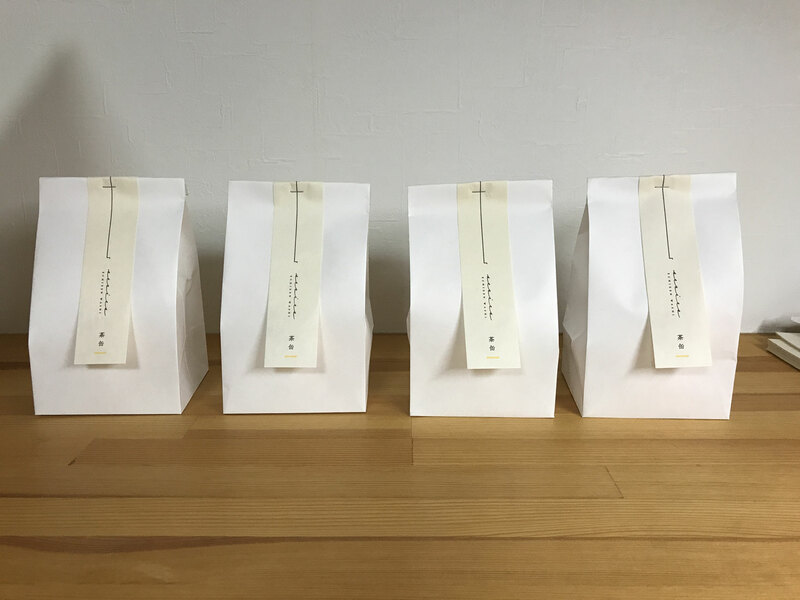 Also, wir stellen Ihnen einen erstaunlichen neuen Teedose "Chakan" von Yamatsugi-Seishijo vor, einer Firma, die stolz darauf ist, dass keine Maschine in irgendeiner seiner Washi-Produktionen aus der Fukui Präfektur involviert ist. Japanische Teedosen sind oft mit buntem Papier dekoriert, aber das Chakans Washi-Papier ist monoton, sein Muster wird nur durch die Textur sichtbar gemacht. Dieses washi Papier nennt ukikami oder ukigami (geprägtes oder erhabenes Papier) und es ist ein Firmenoriginal Technische. Die ornamentalen Bögen und Linien ragen wie geprägt hervor, werden aber nicht zu einem flachen Bogen gestanzt, sondern entstehen während des eigentlichen Papierherstellungsprozesses. Das Ergebnis ist ein ungewöhnlich gut definiertes skulpturales Muster, das sich fest anfühlt. ※ Available in 3 collors ("ocher", "red" and "dark green") and only one size on our online-shop by now. 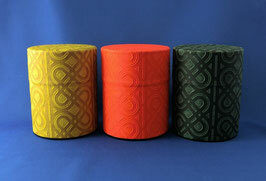 * This back-and-forth movement is known as a symbolic gesture of washi making. Japan has been the land of paper since ancient times. 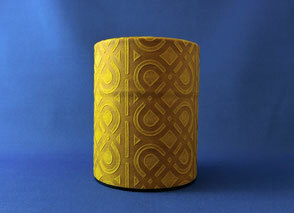 The country developed a unique culture of using washi (lit. Japanese paper) for diverse purposes. 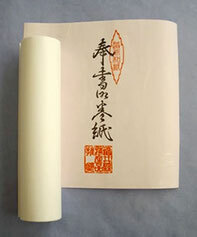 Echizen washi, traditionally produced in Echizen City, Fukui Prefecture, has especially been chosen for imperial ceremonies and for securities, diplomas, certificates, and other important documents. The "Goka" district (five villages of the town, Oizu, Iwamoto, Shinzaike, Sadatomo and Otaki, in all together) of Echizen has been the home of Echizen-washi. 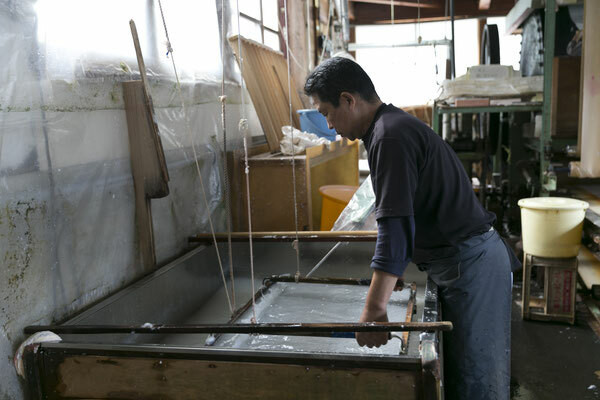 The area, with a 1,500-year history of papermaking, is the only place in Japan where a god of paper is worshipped. Approximately 80 factories engaged in papermaking are concentrated in one small valley. 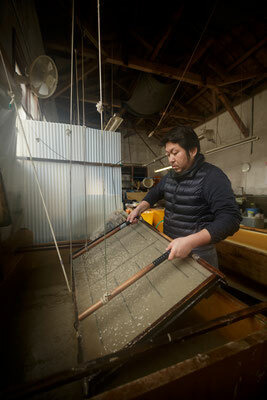 Each factory produces washi throughout the year, mainly as a family business. The washi made here is so renowned for its quality that until 1950, Japan’s banknotes were printed on Echizen-washi. Even today, Echizen-washi is used in famous buildings like the Phoenix Hall of Byodo-in Temple in Kyoto, a national treasure and UNESCO World Heritage Site. 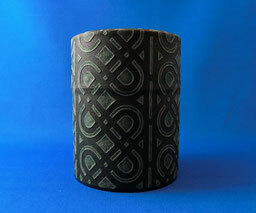 Echizen-washi was designated a traditional craft in 1976. It is famous for being the only shrine dedicated to a goddess of Paper in all of Japan. 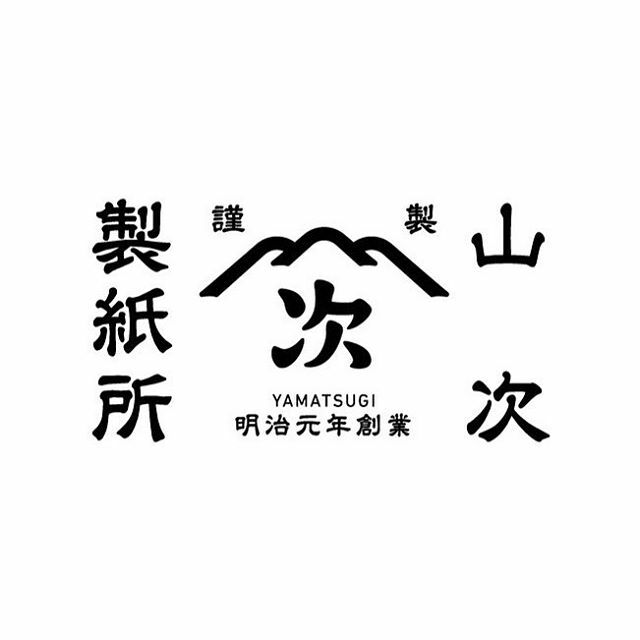 Yamatsugi Seishijyo, established in 1868, is a handmade Echizen washi-making house. 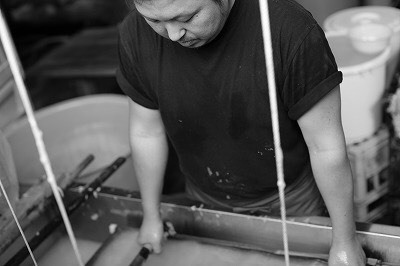 The company takes pride in the fact that no machinery is involved in any of its washi production. At the begining of founding they manufactured a solid article such as hosho. 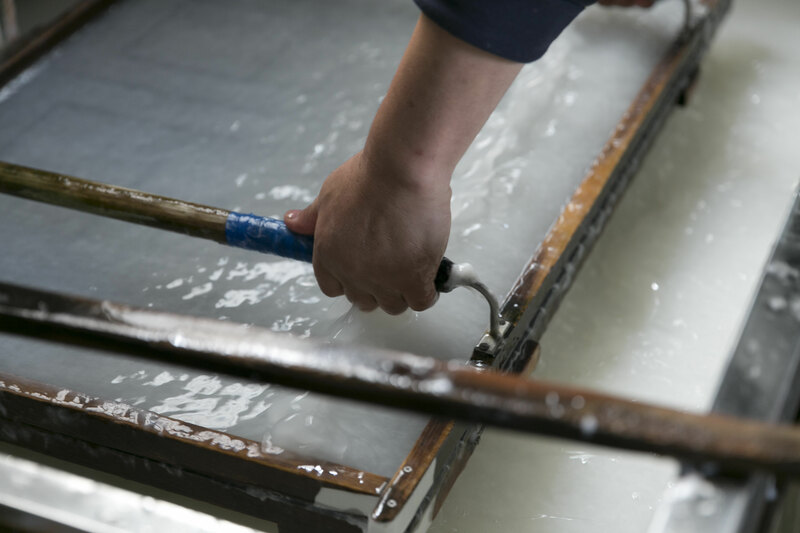 From around 1950 and in recent years, it has become possible to produce various special pattern paper and continuous form paper, and it responds to various orders from clients. 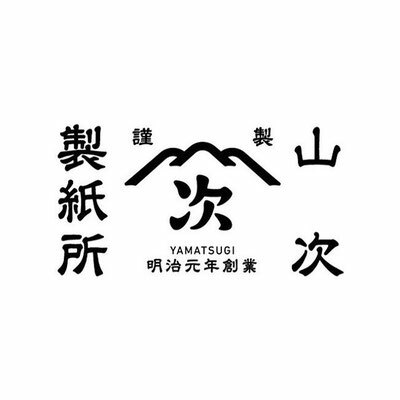 They produce various of artistic washi-made accessories mainly "Komagami" (paper used for decoration, stationery or printing paper, small compared to wallpaper), such as sake logo labels, name card, and so on. They always challenge new types of paper and have sophisticated skills for new demand. This time consuming process creates amazing decorative papers with a look and feel that is unsurpassed. 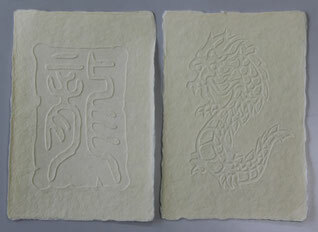 The quality paper and fascinating designs can be used in virtually any fine art project.